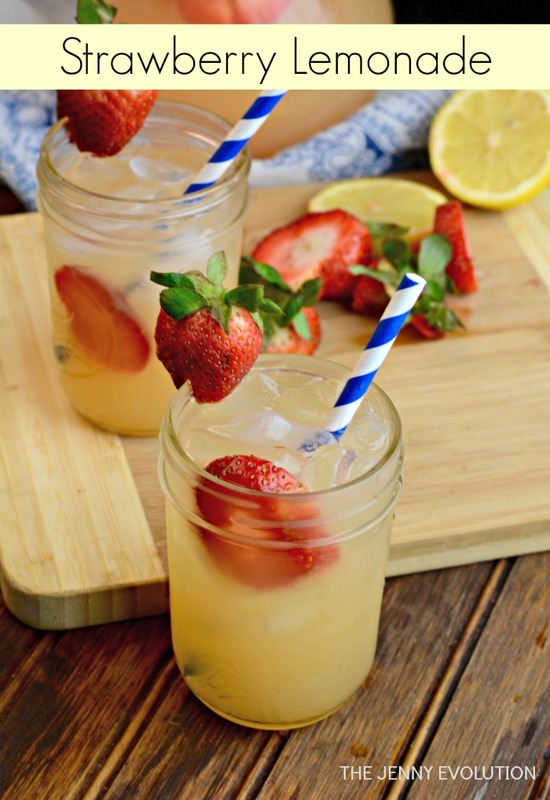 Nothing can beat a cool glass of lemonade on a hot summer day… unless it’s a glass of strawberry lemonade! 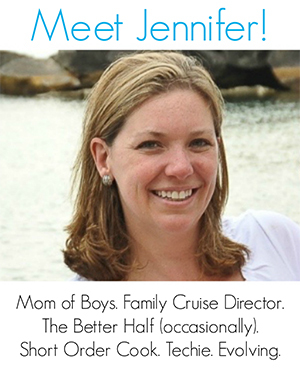 Trust me, this isn’t your kiddo’s lemonade; however, your kids will definitely love it. And the best part is your kids can actually participate in helping to make this wonderful drink. You can even get them more involved by taking them strawberry picking. Talk about a wonderful family outing! It’s easy enough to find a local strawberry farm and know when these wonderful berries are in season. Place strawberries and sugar and 1 cup water in the blender and puree. Place lemon juice, water and strawberry puree in a large pitcher over ice. Stir well and let chill. 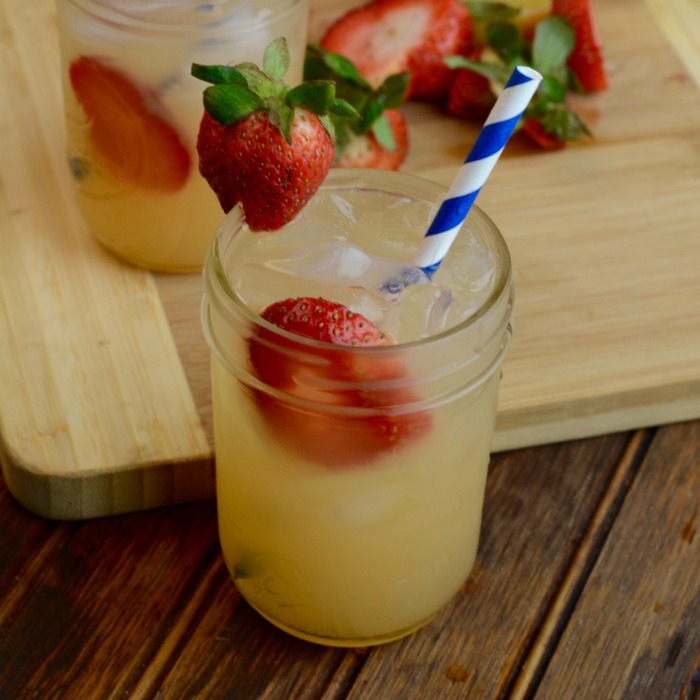 Nothing can beat a cool glass of lemonade on a hot summer day... unless it's a glass of strawberry lemonade! 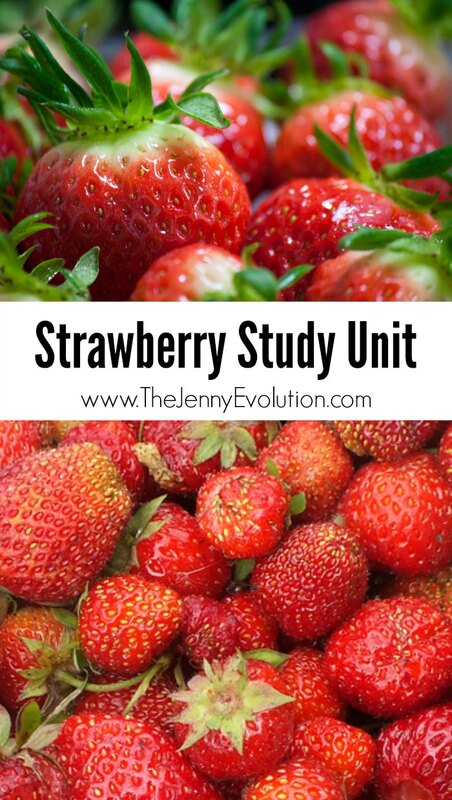 In addition to offering this fun strawberry lemonade recipe you can make with the kids, I’ve teamed up with some fellow bloggers to offer you homeschool and in-class Strawberry Unit Study resources!